MVM Entertainment have announced, through the power of social media, that a selection of their October releases have received release date changes; with most being delayed by up to two weeks. 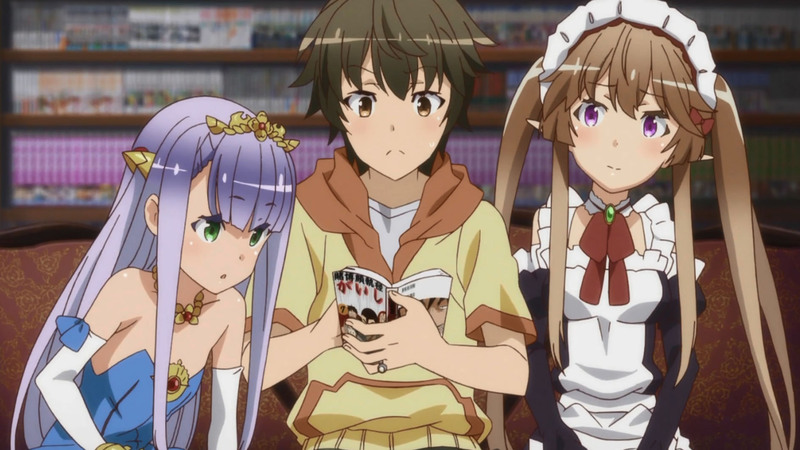 The titles in question are Outbreak Company, which was originally due for release on the 12th October 2015 but will now be released on the 26th October 2015 and Rozen Maiden: Zuruckspulen, a series which was scheduled for release on the 26th October 2015 but will now be released on the 9th November 2015. That’s not all either; as Samurai Harem, which was due for release on the 30th November 2015 will now be released on the 14th December 2015. All in all each of these titles have been delayed by two weeks but in regards to a reason for the delay then unfortunately we don’t know the answer (one would assume delay in approvals or assets).